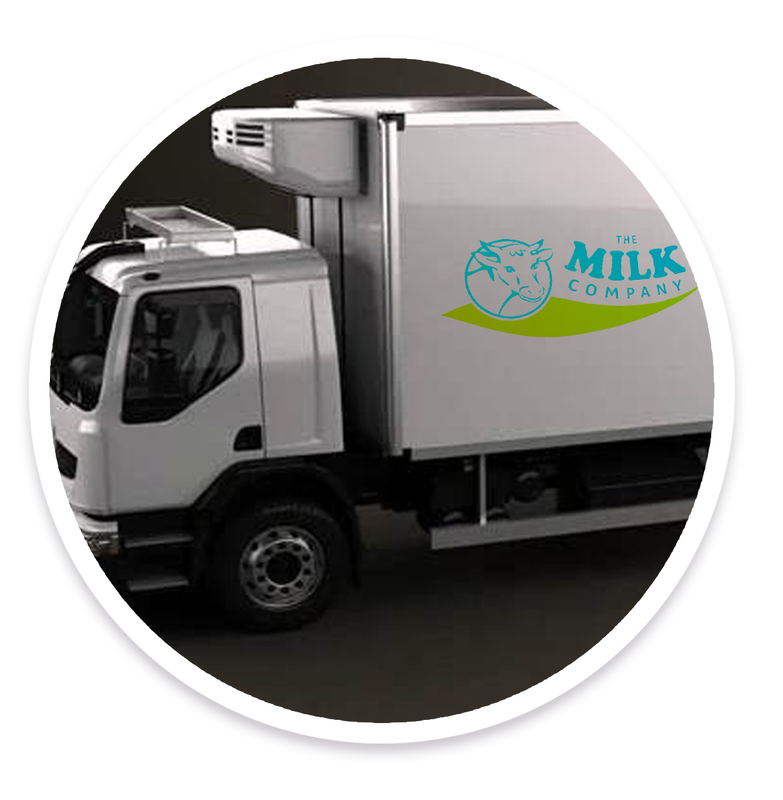 The Milk Company started out only a few years ago delivering milk in London over time the company has grown to be Europe’s largest fresh Kosher milk supplier delivering from half litre bottles to tanker loads of fresh milk and fresh cream throughout Europe. storage on all three sites. When it comes to kashrus we don’t compromise our milk has been commended by the Rabbonim as the Super Kosher milk with Mashgichim there from the beginning until the end. ​This is the place for all your dairy needs and we are extremely proud to say that you'll find that most of our products are generally on par with supermarket prices and you will make savings with our 3-tier pricing system. Why shop for many of these bulky and heavy products when we can conveniently deliver? Order before 8pm and we can deliver the next morning with a guaranteed delivery before 7.30am. We do not charge for deliveries unlike many other companies. We like to think that we're a milk company that's convenient for you, flexible to your requirements and better still; 'refer a friend' and we can potentially give you a discount on your order! 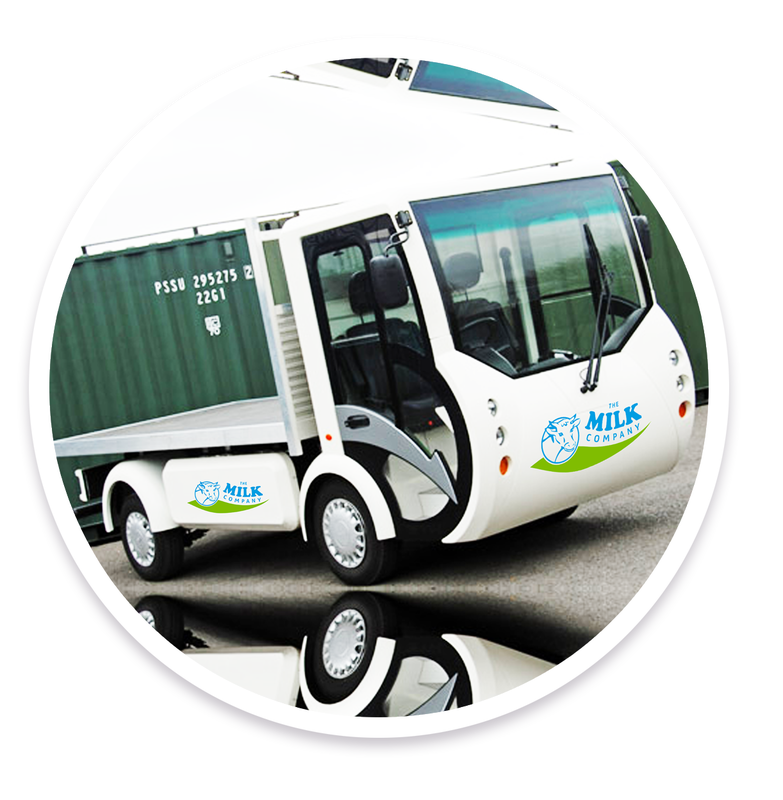 The Milk Company has experience in the Dairy trade and they have made some radical changes in the short time they have been around. 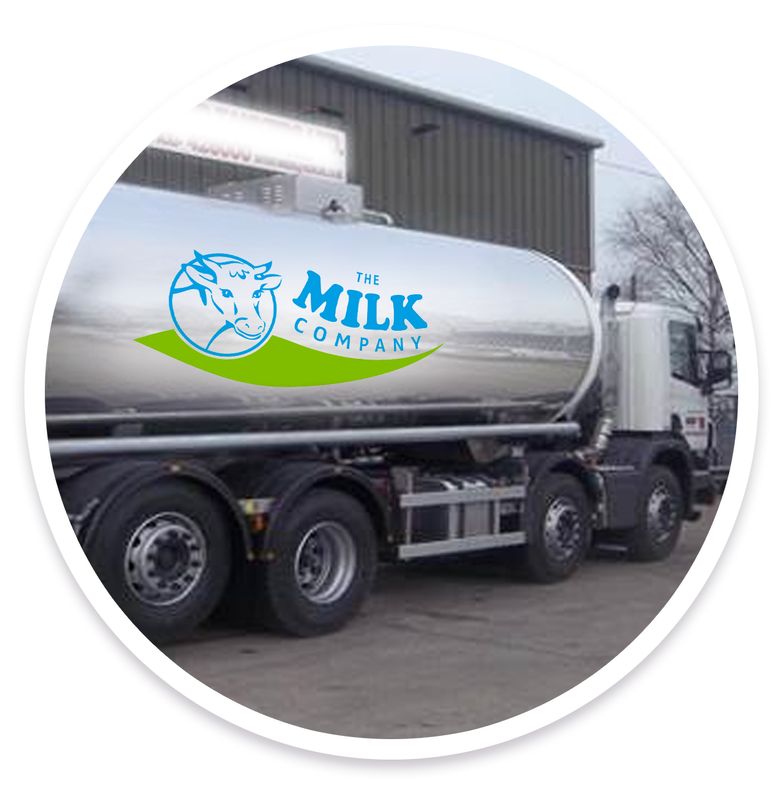 Whilst many milk companies have not kept up with the times and have gone out of business the primary focus of the Milk Company has been to cater for the customer requirements, including providing a convenient and flexible service and most importantly keeping the milk prices down. We also strive to give the customer the best prices possible and with your help in 'Referring a friend' and helping us to grow our customer base we will be able to further reduce the prices!